If you need a custom LED spectrum for your particular application then Orpheks design team has you covered. Do you have an application that requires a custom spectrum to provide the exact wavelengths or Kelvin temperatures for your photosynthetic creatures? Orphek has the capability to work with you and your staff to provide this. With its own spectral analyzation equipment and custom tailored manufacturing processes. Orphek can deliver the exact spectrum that you need while eliminating the unwanted output. Armed with the knowledge of the spectral needs the Orphek team can design and implement a combination of specially designed LEDs to produce the exact lighting that you need for Photosynthetic Jellyfish, Kelp beds, deep water clams, Carpet Anenomes and a host of other creatures. 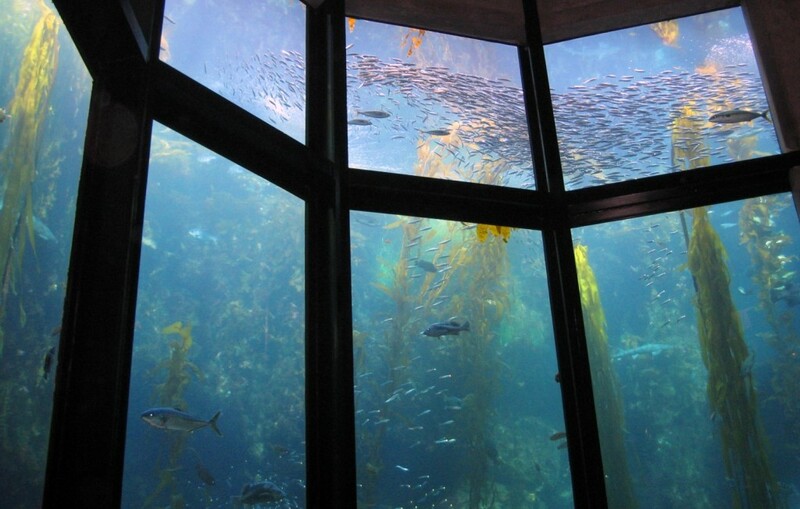 Orphek has performed this service for Public Aquariums, Research Laboratories and Universities across the world. We design and tailor each custom fixture, incorporating your needs in spectral output, wattage and fixture features such as dimming or wifi. 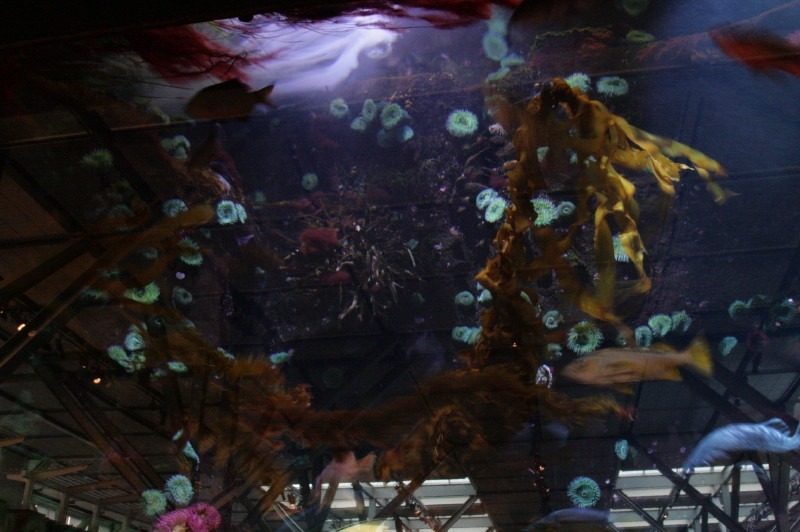 The Monterey Bay Aquarium in California is the first to grow live Giant Kelp using our specifically designed spectrum and Kelvin output.